Welcome to the Haywood cafe! The Haywood Café is the only place to start your day in Keystone. Open daily @ 7AM serving breakfast, lunch and the best Bacon Bloody Mary in Summit County! A locals favorite for 10 years. We pride ourselves in making delicious food from scratch and service that can’t be beat in the mountains. We have created a menu that has everyone covered. From the delicious and original benedicts with perfectly poached eggs down to the Bacon Wrapped Elk Sausage, we know you won’t leave hungry. We have the kids covered also with their own menu full of breakfast and lunch choices. ​Don’t have time to sit down? Don’t worry. Call ahead and we will have it ready for you. Located conveniently on US Highway 6 with parking right out front. So come on in and let us take care of you. Your stomach will thank you. 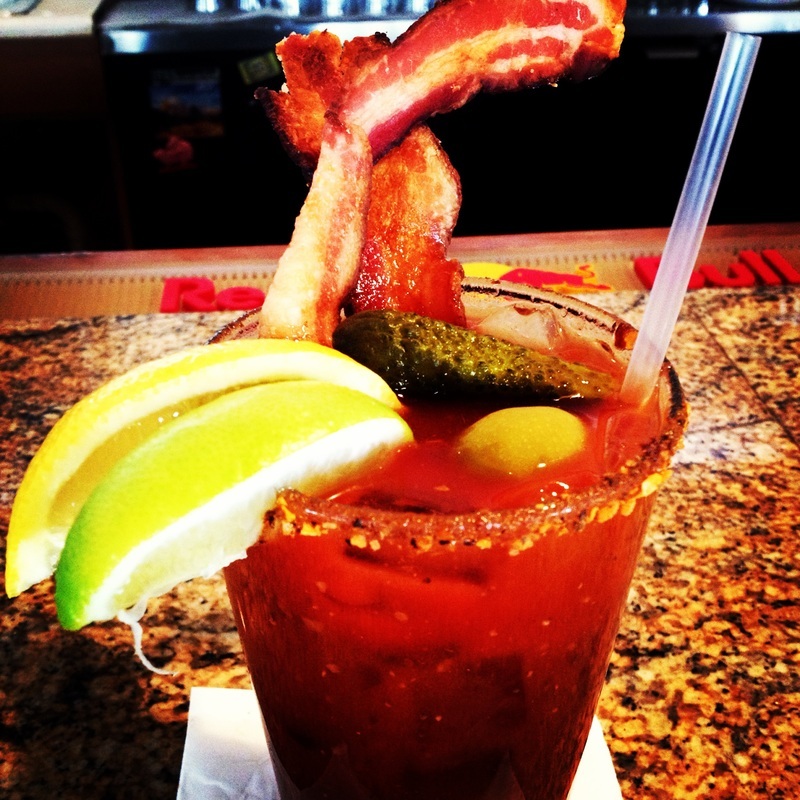 TRY OUR FAMOUS BACON BLOODY MARY!